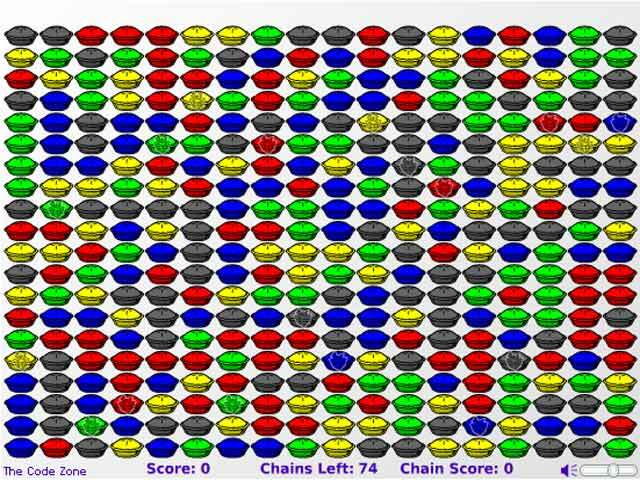 Match like colored pieces to Pop Pies in this exciting and addicting Puzzle game! 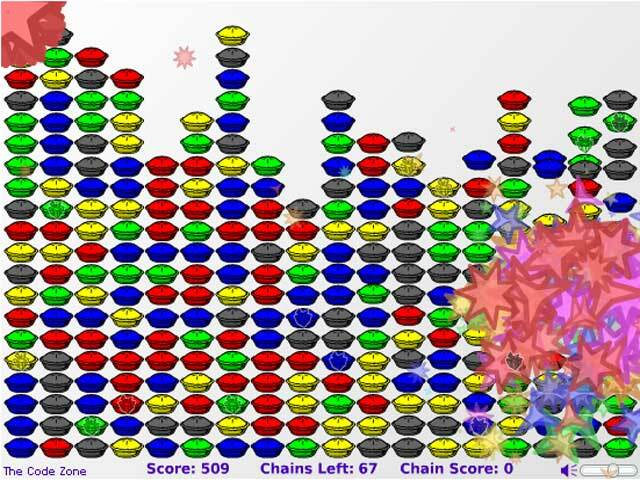 Chain together combos to earn power-ups!Match like colored pieces to Pop Pies!Match like colored pieces to Pop Pies in this exciting and addicting Puzzle game! Chain together combos to earn power-ups and take your score to the next level! 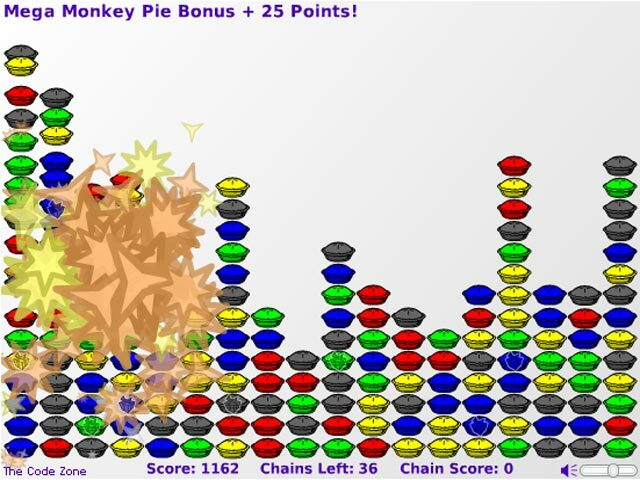 Earn special Pie Hole pieces for an even higher amount of pie destruction. 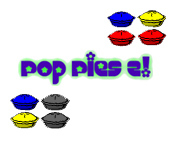 How many points can you earn in Pop Pies 2?